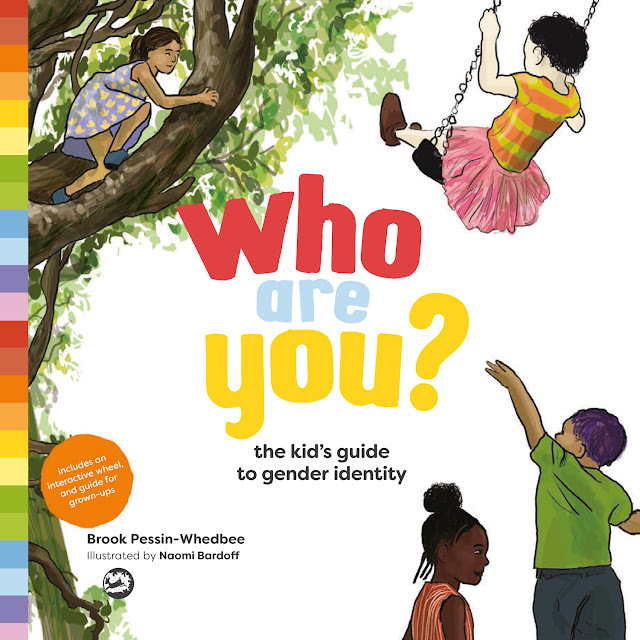 naomese - naomi bardoff's art blog: Pre-order my kid's book on gender identity, "Who Are You"! Pre-order my kid's book on gender identity, "Who Are You"! A book I illustrated is available now for pre-order on Amazon and will be released December 21! I first saw a galley copy of this book at my day job at Our Family Coalition and was immediately impressed with the writing. We see a lot of books on these topics and this one stood out above the rest, so I was thrilled when the author and publisher contacted me about illustrating it. I spent a solid month this summer working on little else but this book. It was an intense and rewarding experience. I'll be showing a preview of some of the illustrations and unused linework soon!